Our Alexandria injury attorneys realize your time is precious, so we respond to your telephone calls immediately—our phones are answered 24 hours a day. We promise not to let you sit in our office lobby for longer than 10 minutes—or your lunch is on us. And we make sure you’re on the right road to recovery by fighting for the compensation you’re entitled to. Why do we do this? Because we care. 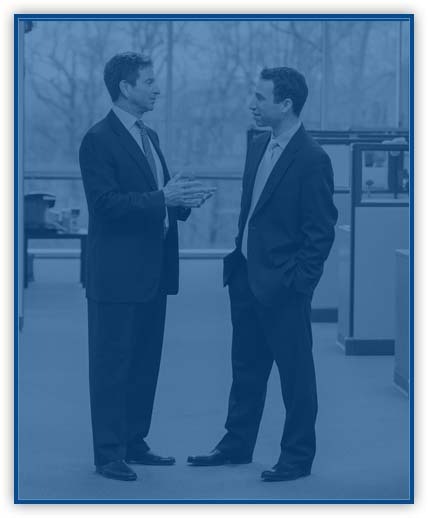 Other law firms can say they’re different—at CHASENBOSCOLO, we’ll show you how. When you’ve been injured in an accident, our personal injury lawyers always make you our first priority. Can I Afford Professional Help? Besides providing you great customer service and outstanding legal service, CHASENBOSCOLO also has the No Fee Guarantee®. What does that mean? It means you can afford a Lawyer that Cares, because you won’t get a bill from us unless we win money for you. This way, the worry of an attorney fee won’t keep you from getting professional legal help. Let us help you today. Give us a call at (301) 220-0050 or fill out a free contact request form. There are no obligations. The sooner you contact CHASENBOSCOLO, the faster our Alexandria personal injury lawyers will get started on your case. Our Alexandria personal injury lawyers will always take the time to get to know you. We’ll listen to your case, plan a solution and explain how we’re going to fight for you every step of the way. That’s because we always put our clients’ needs first.